Showing you off a colorful side of Mexico, the walls including the interiors like the chairs are all in festive colors. How do you visualize a place when you hear the word Mexico? 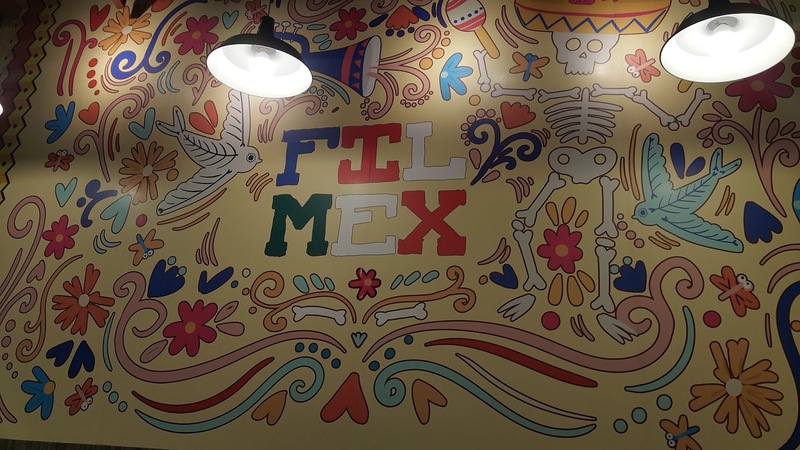 This graffiti wall with the Fil-mex lettering is a pretty cool view when you dine in. The colors are vibrant and it helps to heighten up your mood. 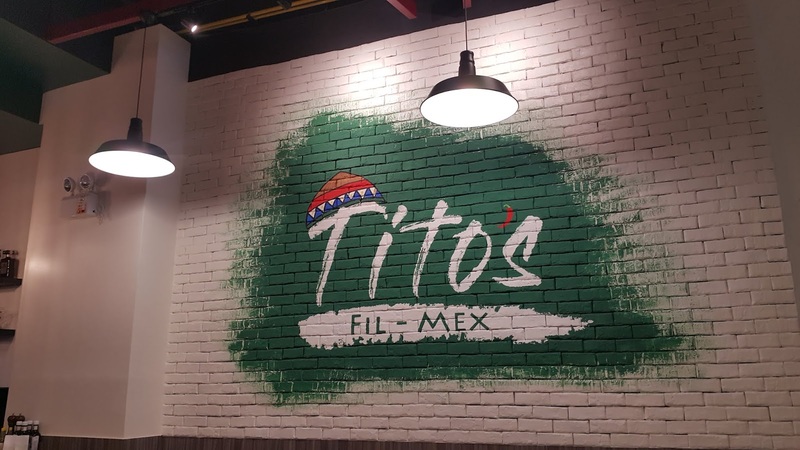 On the other side is their huge logo painted on the brick style wall with popped-out white color, the traditional Mexican hat and one of the famous signature that would remind you about Mexico, the chili. You can also find this shelf on the counter! 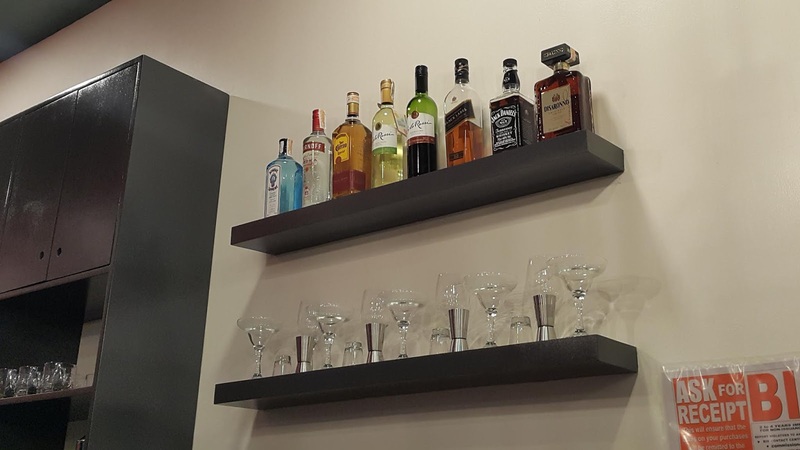 Can you spot your favorite drink? 'Cause i could actually mine! 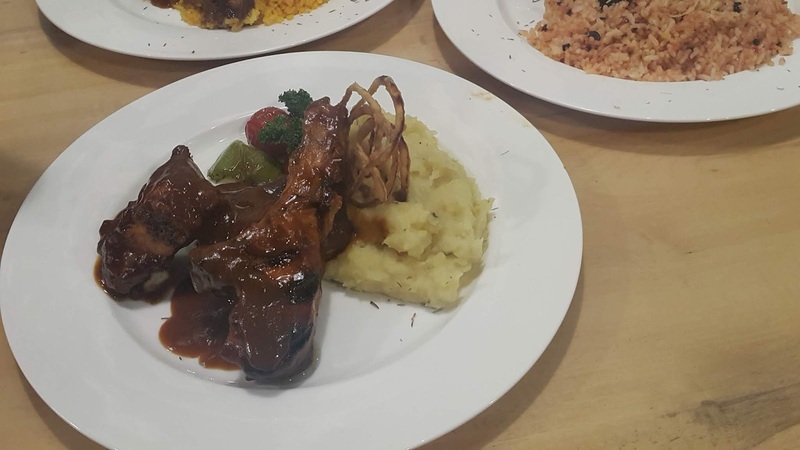 Somehow, the restaurant is quite difficult to find if you are new in Ayala Malls Feliz. By the way, you can find it on the 5th floor at the garden area just in front of Timezone. 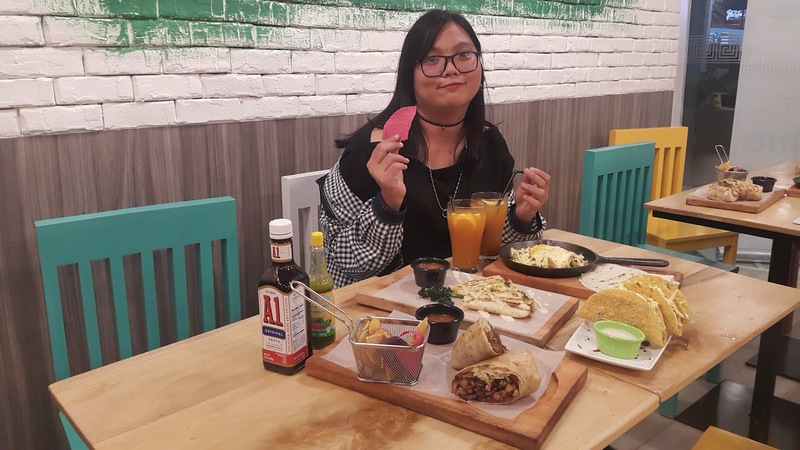 As it is a fusion of Mexican and Filipino food, expect that it has a twist on the original taste -- just take note that the twist actually suits Filipino palette and not as spicy as the one I tried in Mexican restaurants. It's just good enough to fit in with the Filipino style but still has that kick to give it a 'Mexican' feel. 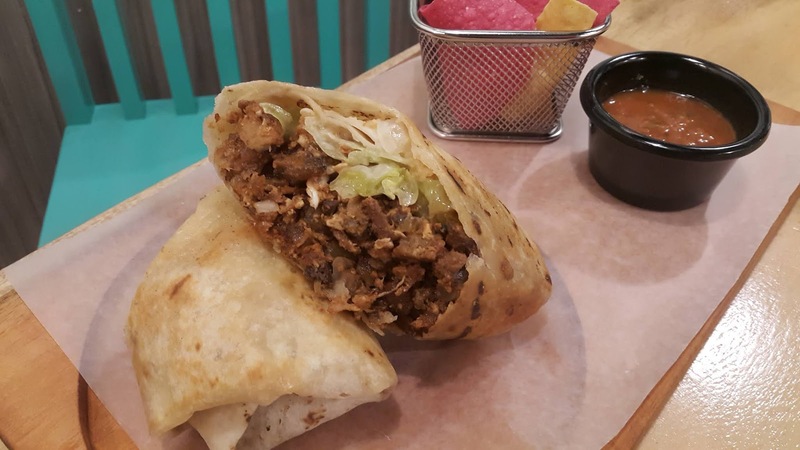 This huge burrito has sisig inside! It also comes with colorful chips! The tacos come in Beef, Pork (if i'm not mistaken) and chicken. 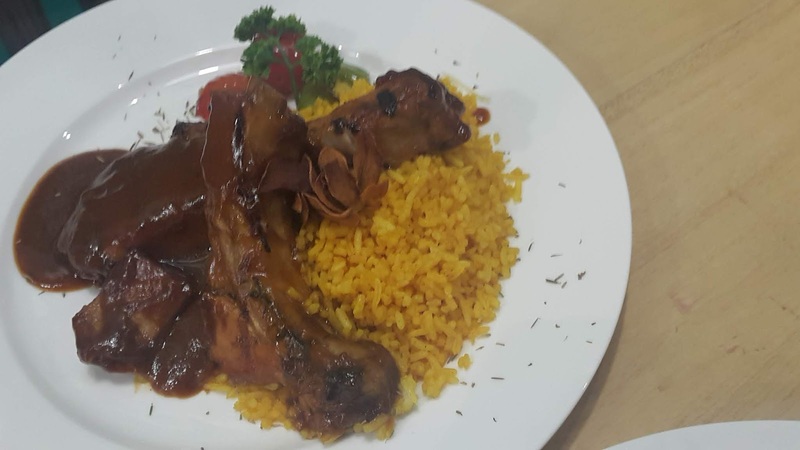 Among the food in this restaurant, I guess this one is the most well known to Filipinos. It also comes in huge portions and with good amount of cheese on top. The Quesadilla is my favorite one! Honestly, you no longer need salsa for it. It's really good as it is. I am a fan of sauces but when the food is good, I no longer recommend it. It's my first time to try Fajitas. 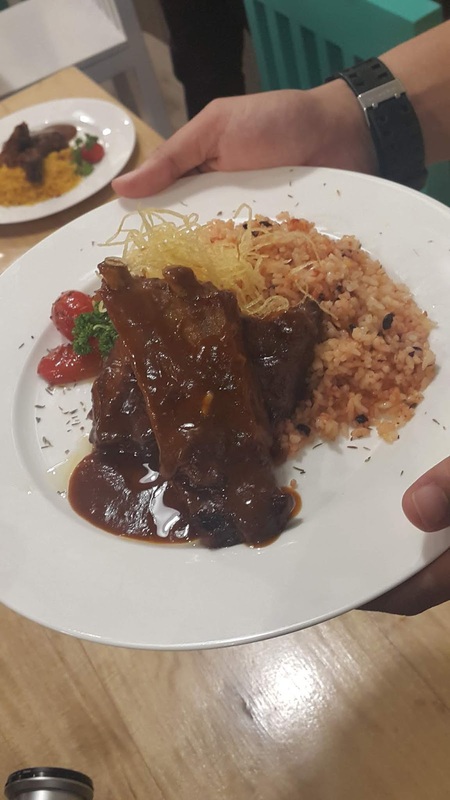 For those who are not familiar with it, the name itself refers to the meat used which is the 'skirt steak' which is the type of beef used for this dish. It is like 'DIY shawarma' but with egg and sauce. You may also try their rice meals with huge potions of meat and fresh vegies! if you are quite afraid of rice, they have mash potatoes as an alternative. Desserts anyone? Let me commend their desserts, this one is one of my favorite among the desserts served. It taste like a donut on the outside but has a creamy semi-bavarian, semi- whipped cream textured filling inside. Well, that's the nearest taste description I could give. It's still up for you to try and help me describe it properly. 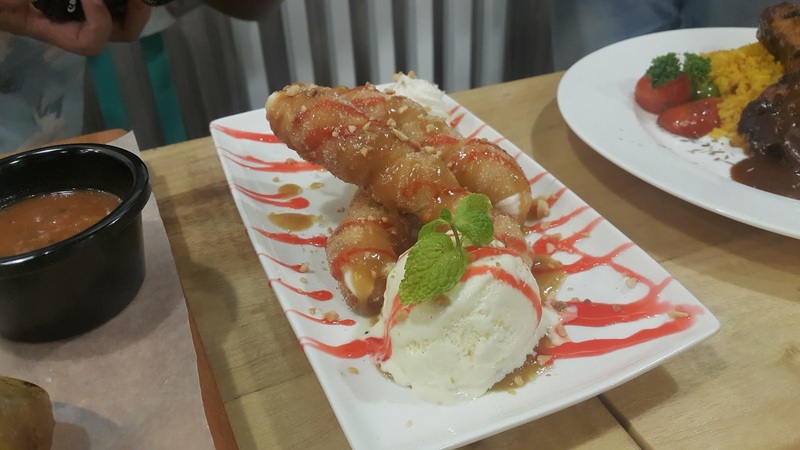 It suits well with the vanilla ice cream so it's a must try. 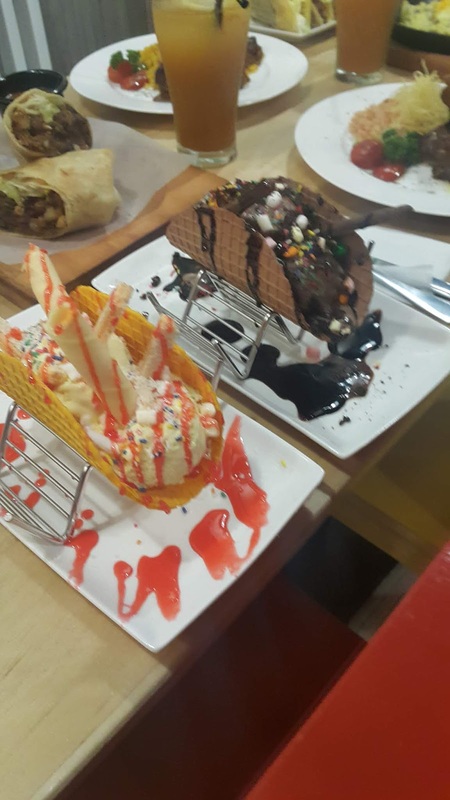 If you are on your sweet tooth mode on, you may also try the ice creams served in tacos. 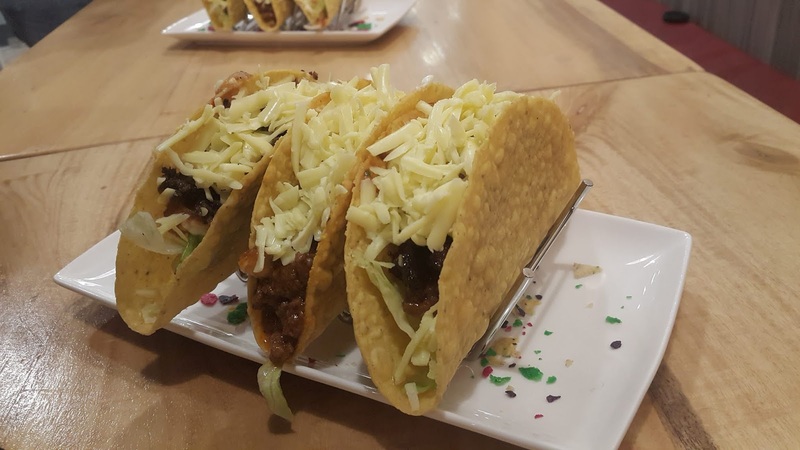 It's the traditional recipe for cones but was just shaped in tacos, just perfect to give that Mexican feel. I highly suggest that you order one for your kid! 1. 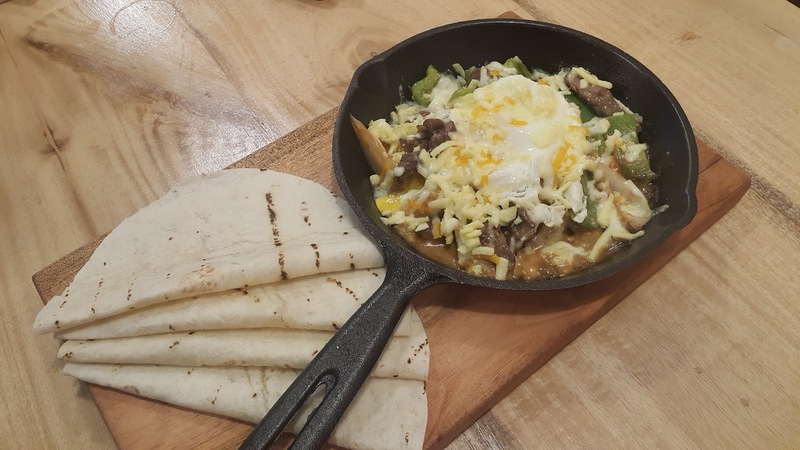 I have three favorites in this resto, the Sisig Burrito, the donut type dessert which I forgot the name and the Quesadillas. 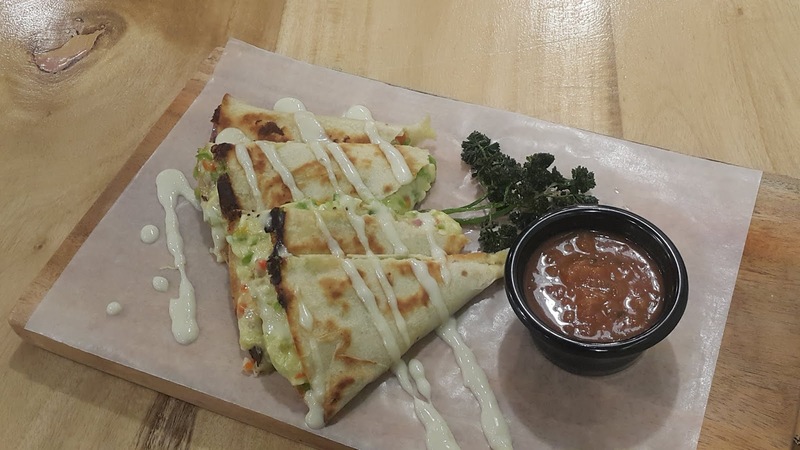 The quesadillas tops my list! Trust me, it's really good. 2. 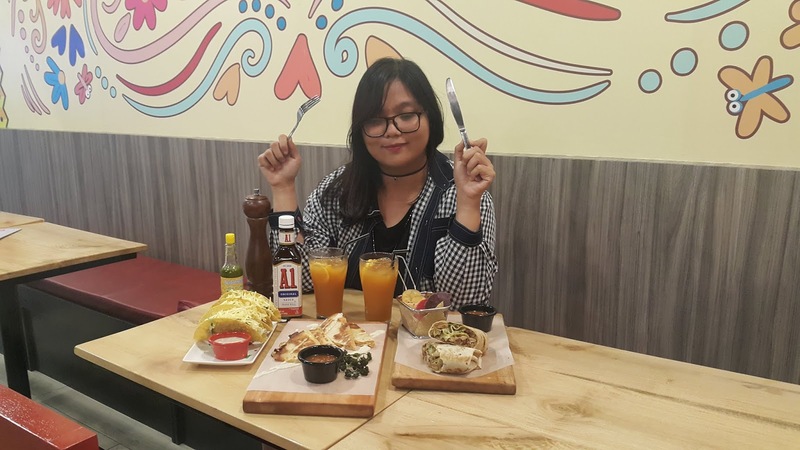 When we visited, they were on a soft opening and the menu and prices were not yet finalized so I decided not to post it yet. However, it isn't as expensive as it may look and the quality of food is superb! The restaurant is actually owned by the Prats family and who knows, you might meet them when you dine! Share with me your recommendations and experiences once you visit! Wow taco . 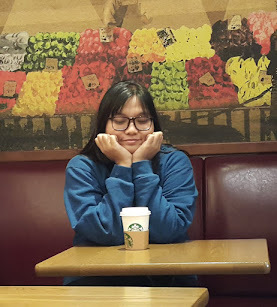 Sayang medyo malayo ako sa place.